ReStore find. 49 cents each. Whoa, that is really cheap. 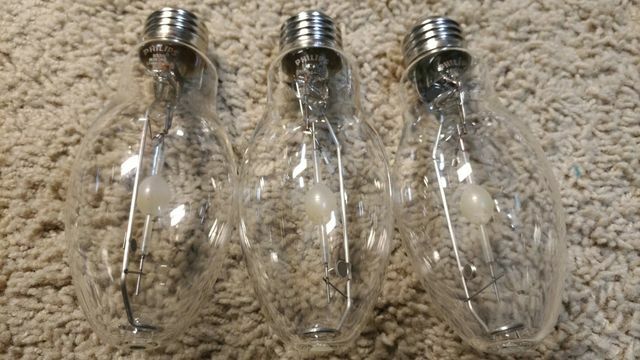 I see these bulbs have UV enhancer here. Feb 08, 2019 at 11:43 PM Author: Max. Quite a bargain for such nice lamps. The color of the light emitted by those Elite CDMs is really top notch - the light from 3000 K / 90+ Ra8 LEDs feels a bit flat in comparison.